It has been a tradition now for the past 3 years now. 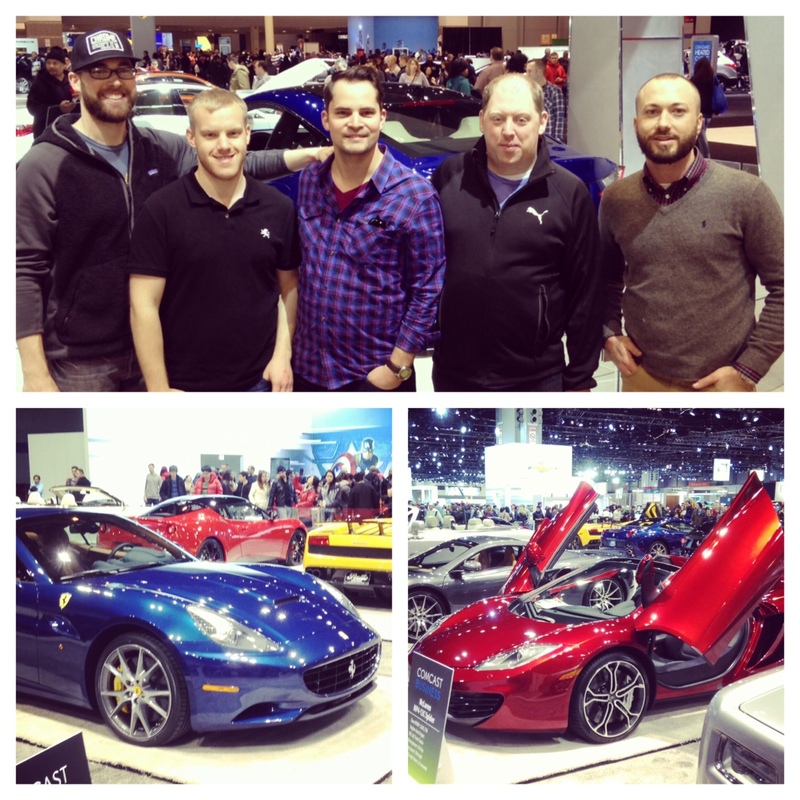 The Mens Group bonds over cars they’ll probably never be able to afford. But they all go back to dream about it anyway and are reminded that God always provides what we truly need. Would you like to join the ride February 20? RSVP HERE. We will meet downtown at 6pm for a quick bite and be at McCormick Place by 7pm.